Are You Ready for a Dazzling, Love-Filled Life? What if you could feel like you’re in love EVERY DAY of your life? And what if you could dissolve any heartache, pain, or emptiness and experience the ecstasy of an open heart? You can. . . by learning how to Love for No Reason. Marci’s onto something BIG. I’m heartily recommending this breakthrough book to everyone, giving it two VERY enthusiastic thumbs up! 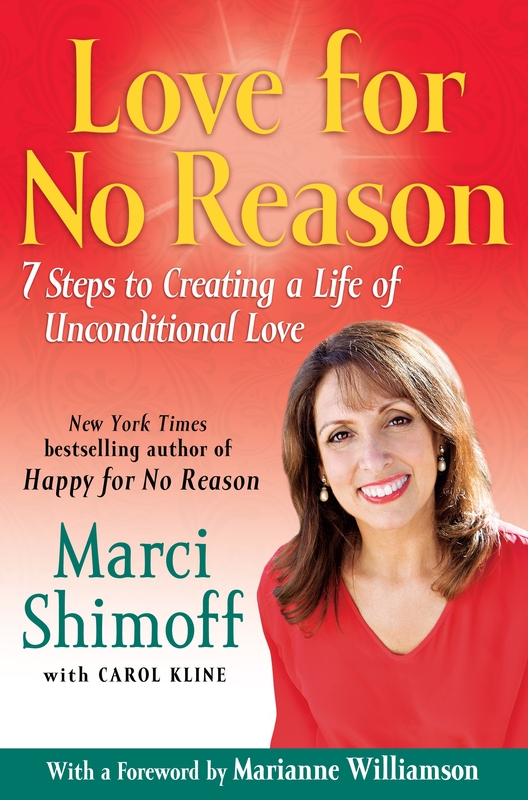 Be sure to watch for our Upcoming Interview with MARCI SHIMOFF as part of our Virtual Book Tour!